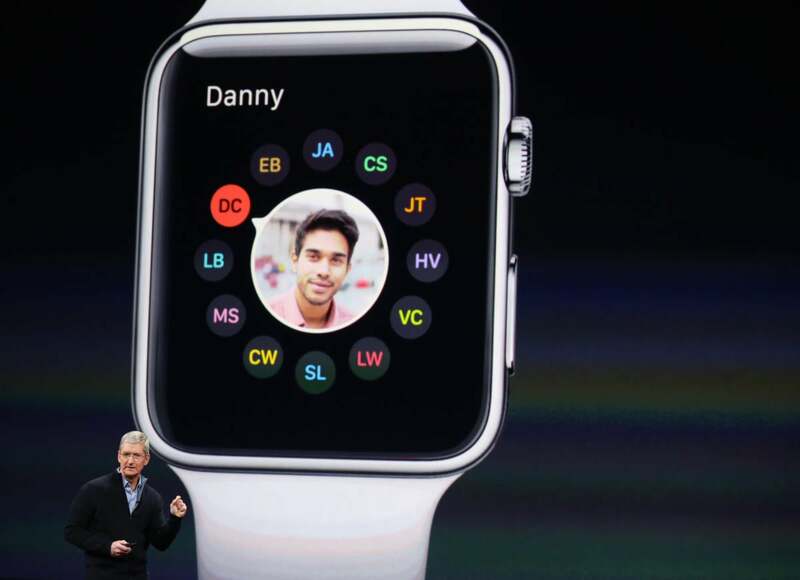 Lost in the craze over the pretty new Apple Watch is the risk of putting even more personal information into the cloud. I watched the presentation that Apple CEO Tim Cook delivered to a skeptical world yesterday that detailed the Apple Watch, along with an upgraded Apple TV. Both have astounding innovation. Both are ripe for difficulty. Let's take the Apple Watch demo first. Oh, they're lovely. Apple took much time to talk about their special case alloys, but nothing of their security. Siri, Apple's automaton bot, can now be directly addressed via the Watch. One app, from Alarm dot Com, allows you to both unlock your garage, open it, and watch the video of the entire process—on your watch. Another part of the demo showed how a locally embedded credit card could pay for a bill just by proximity to the watch. Ostensibly, go to a Whole Foods and wave your watch as you pass through checkout. Still another video demoed a flight itinerary with a requisite QR code that TSA security should be able to scan in line at an airport. These are incredible conveniences. And the opportunity for fraud, given our recent history—no need to go through the long list here—is huge. Between and among your devices, your life's details are now being stored. Into the cloud—Apple's iCloud along with a user's other vendor-logged information—is more and more of your life. Not even for 10 seconds, not a single inference at all, was given towards how Apple is going to protect that through the various supply chains that Apple uses. Gloriously expensive solid gold versions of the Apple Watch were covered. Nothing about diligent, unyielding, voracious, tenacious, one-step-ahead-of-everyone asset security, so that these marvelously rethought products value the privacy, identity, and personal assets of the purchaser. Much of this data will end up with Apple, but not a small fraction at an assortment of ostensibly successful app makers, where some will be stored at hosts in the cloud, while other data will be entombed in local resources. All of that data is as valuable as people. I hope and I pray for the security of Apple's infrastructure. Had I confidence in that—and the stringency of Apple's discipline for third parties using what will attempt to build a market for Apple's refinements—I'd be a convert, instead of an unyielding critic.